We couldn’t believe our luck when we stumbled upon this little deal. 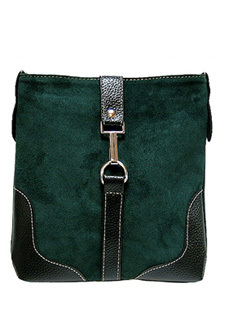 Genuine suede handbags have had the price reduced from £45 to just £19.99 – a brilliant price for the real deal! There are a variety of colours to choose from – including versatile bottle green or dark taupe, or perfect for the new season’s brights – orange and maroon . This shoulder bag is flat and functional and the simple buckle design means it will never go out of style! There are whole collections of items included in this A-Shu sale, so take a browse and see what takes your fancy!